We know we have come really far in the technological realm when we started printing 3D objects directly. The applications of 3D printing are truly profound and it could help make the overall construction process extremely simple. 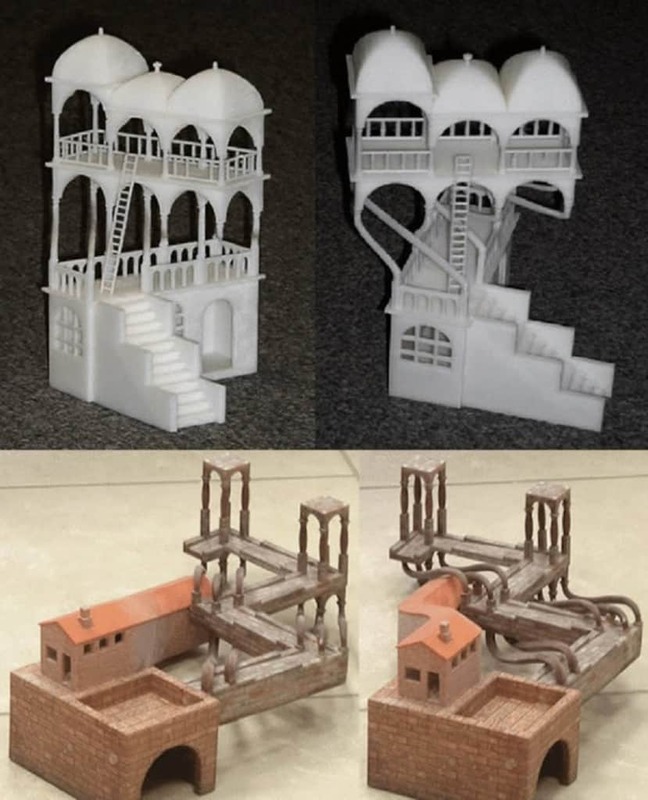 We are now able to print houses within a couple of days and the limitations of 3D printing only come down to our own imagination. There are many people around the world who have already wholeheartedly accepted the abundant possibilities that are created by 3D printing technology. Here is a list of 10 amazing things that have been created using 3D printing. Imagine gifting your fiance the perfect wedding ring for the momentous occasion. 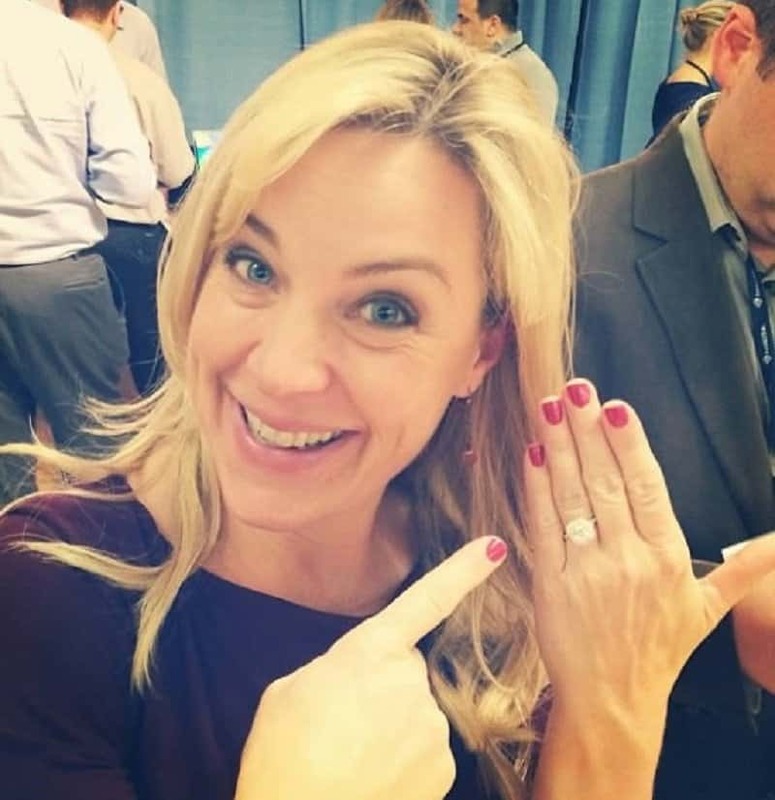 Now people can visit the tech-savvy firm American Pearl in order to customize and print the perfect wedding ring to go with the stone of your choice. This 3D printed prosthetic arm could give Iron Man a run for his money. 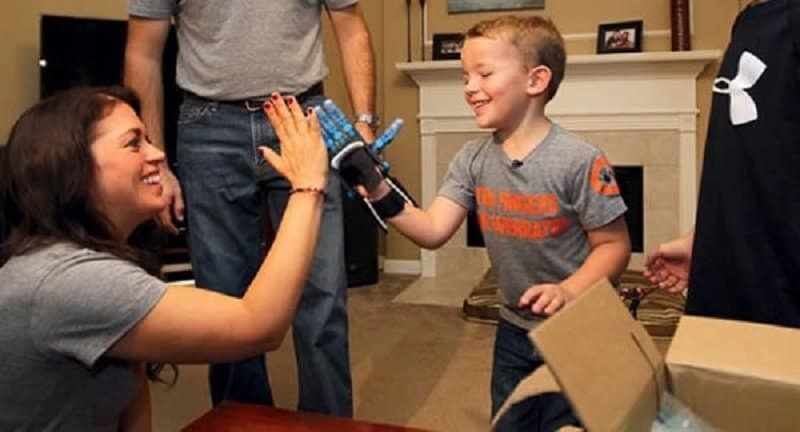 An organization called E-nable managed to print a fully working prosthetic arm for young Kim Harris, and it only cost his folks 45 dollars. Sam Abbott was the winner of a 3D printing design competition conducted by CGTrader and 3DPrintUK. 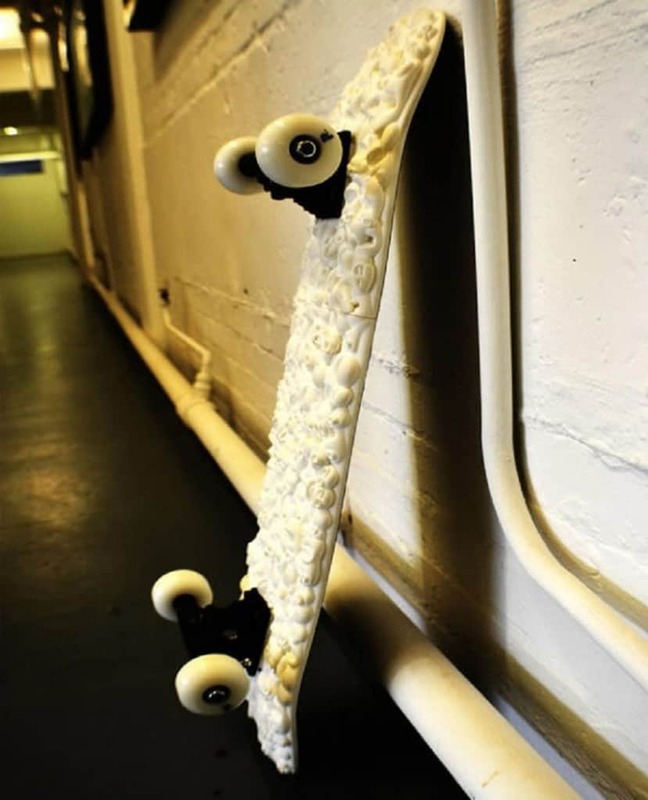 He won this competition by creating the first 3D printed twin tip skateboard in the world. The board was 30 inches long, 7 inches wide and about 2 inches high. What is the first thing any guy would print if they ever got a 3D printer? A Bat suit of course! 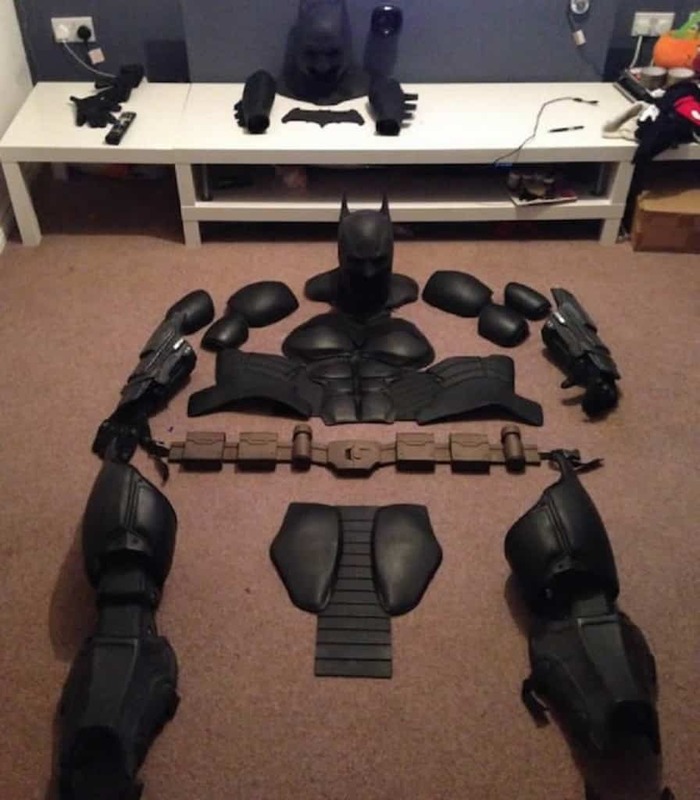 Steven Dee from Crimson Coscrafts managed to print nearly every aspect of the bat suit except for the cape and under suit. What an awesome idea! 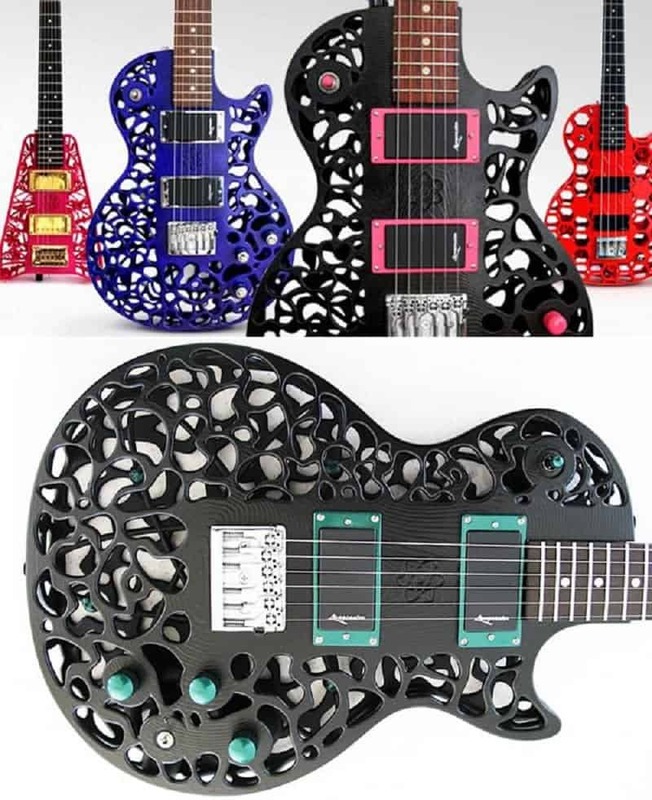 ODD guitars is New Zealand based company that had the unique idea of using 3D printing and selective laser sintering in order to produce unique and completely customizable guitars for their customers. Imagine creating a unique design for your house, and then witness the magic unfold in front of your own eyes within a few short hours. This is what is in store for the homes of the future. 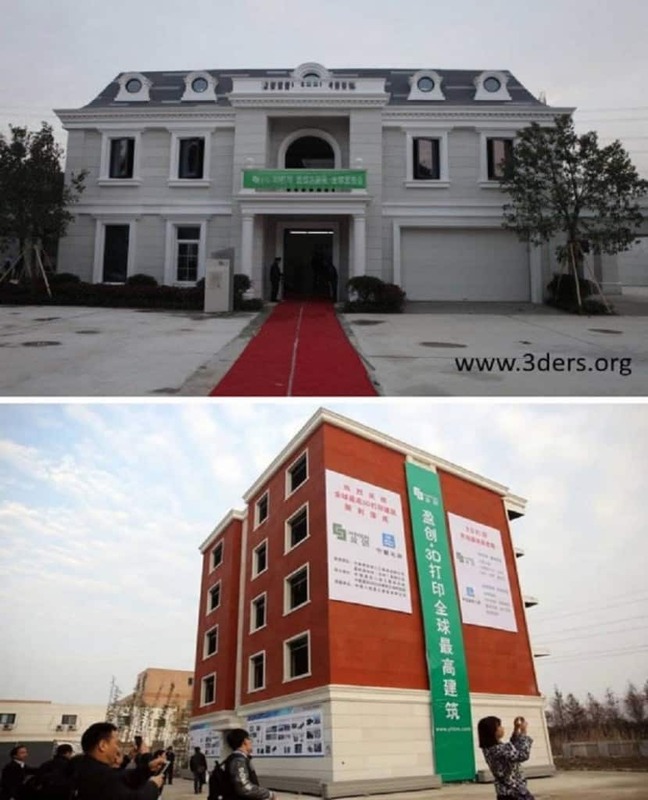 A Chinese manufacturer has already managed to build a printer that could successfully put a home together in six days. Violet Pietrok is a two-year-old with a unique problem called Tessier Cleft. Unfortunately for the child, her facial bones didn’t fuse together properly, causing severe problems to her eyes and nose. Dr John Meara from Boston Children’s Hospital had to operate on Violet, but her unique situation made it nearly impossible for him to prepare for the operation. 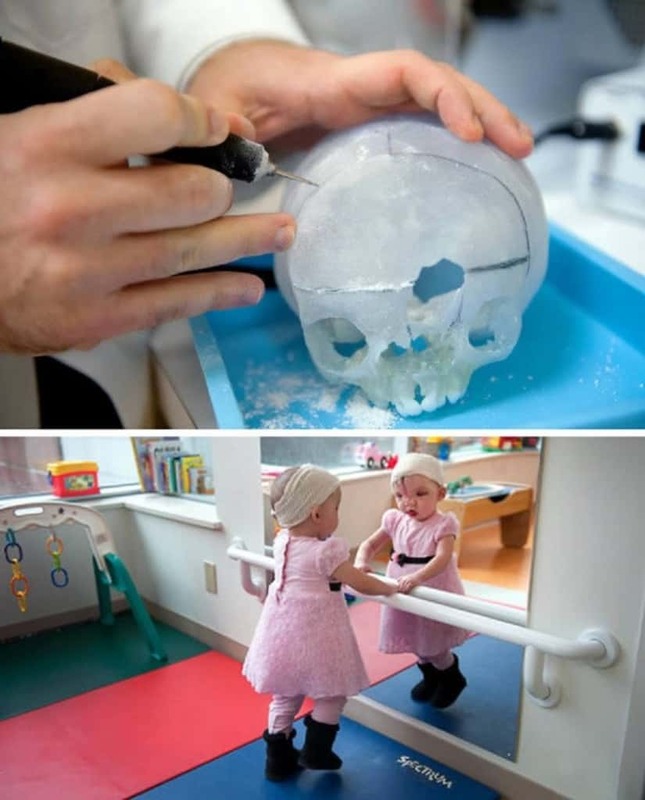 He had a novel idea of printing a copy of her skull using 3D printing and MRI technology in order to get the much needed practice before the operation. The idea was a great success as the operation went on smoothly. M.C. Esher is an artist who is known for creating truly three-dimensional visuals in his art. Printing his most famous work requires a printer that is worthy of the art. Gershon Elber, a computer science professor at the Israel Institute of Technology has created a 3D printer that managed to perfectly print the complex work of M.C. Esher. 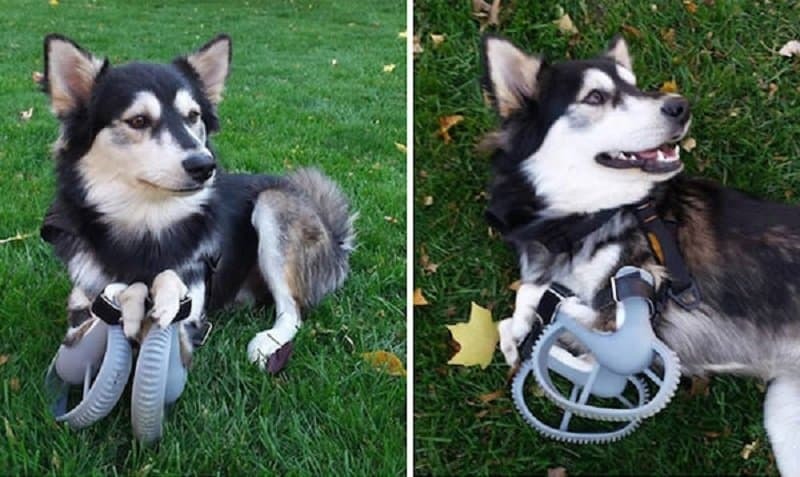 3DSystems is a company that has managed to use 3D printing to solve a very troubling problem related to your pets. They can now print perfectly designed limbs for your pet in order to help them move around with greater ease. This technology isn’t just cheap and easily available, it also makes a world of a difference to your pet. Three students from MIT have created what can only be described as ‘every child’s dream toy’. 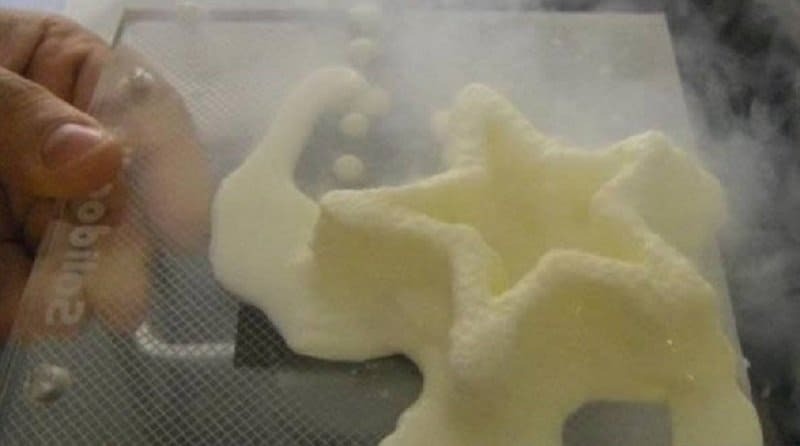 They have managed to create a 3D printer that actually prints 3D ice cream. You might call this an ice-cream maker, but the technology involved is vastly different in this scenario.